What is a Amazon Profile? Which category to list your product on Amazon. 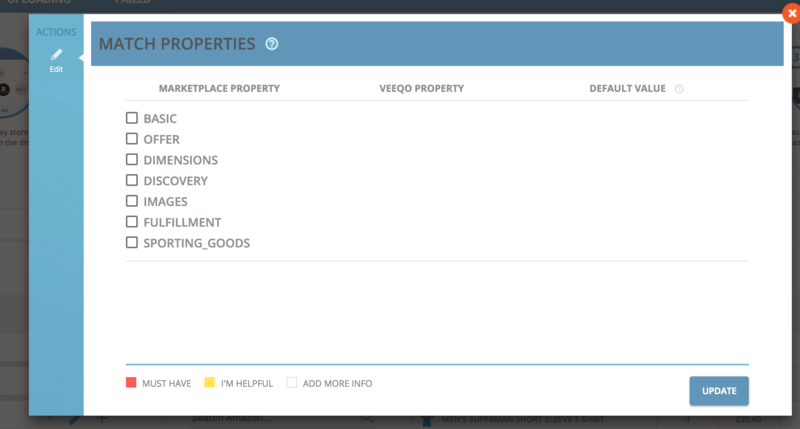 Maps your product properties in to Veeqo to Amazon properties. One profile can be used to publish multiple products and normally you only need 1 profile per category you sell on Amazon. 3. Click the + sign to create a new profile. 4. Give your profile a name, e.g. Test Profile and then click Choose Categories at the bottom left hand side. 5. Search for the Amazon Category you want all listings published under this profile to be listed to and then click Add next to the correct one. 6. Click Match Properties and you will be shown the screen below with the different property categories. Click the check box next to each one to see the properties. 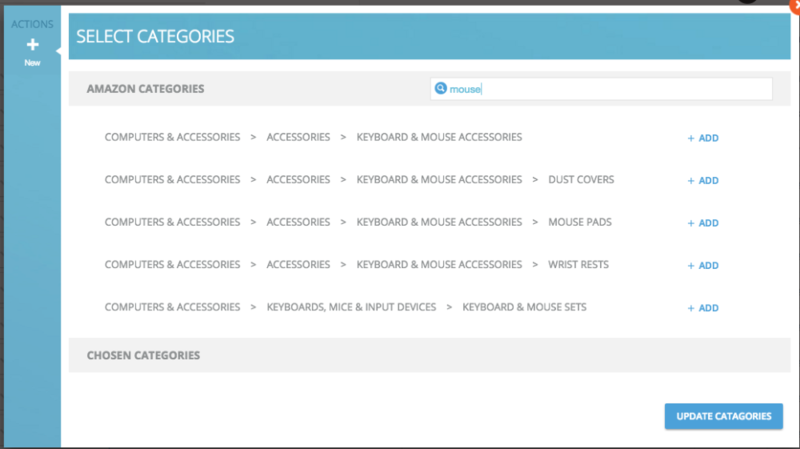 Now you can match Veeqo Product Properties to the listing properties on Amazon. 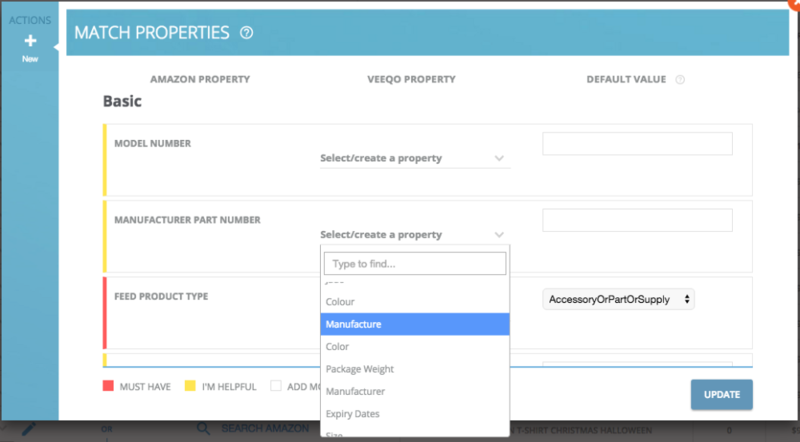 If you don't have Product Properties in Veeqo already you can Add New Properties. 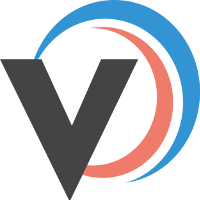 If you are going to create a Variant Listing then you will need to make sure you have added Variant Options to each variant too. 7. You have now finished your Amazon profile and can click Update Profile to save it. You can now list a product on Amazon Using This Profile.